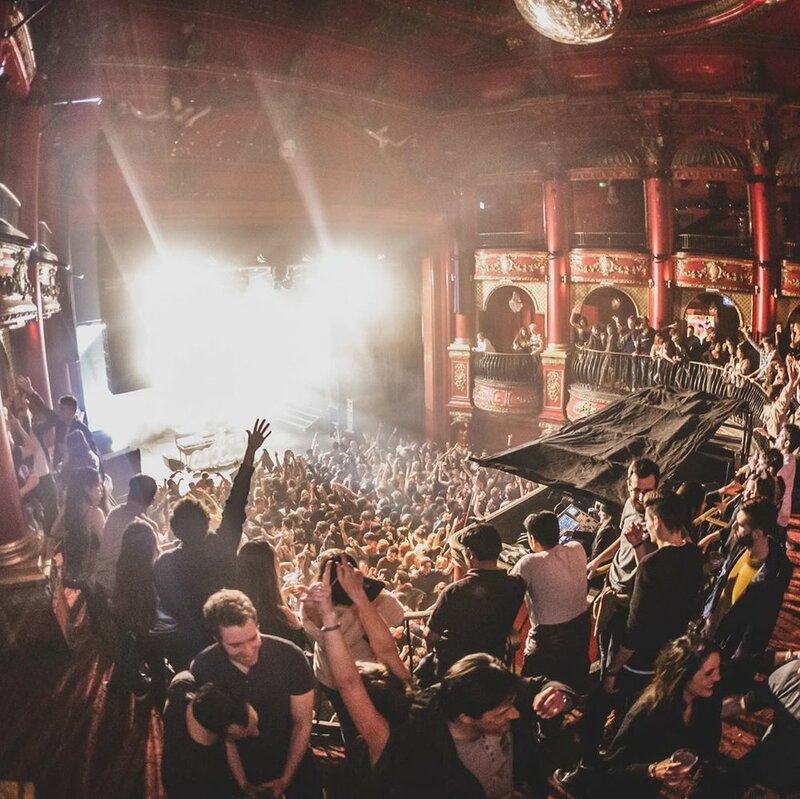 Free VIP entry to Camden's best pubs and club nights including KOKO, Electric Ballroom, Dingwalls and FEST. 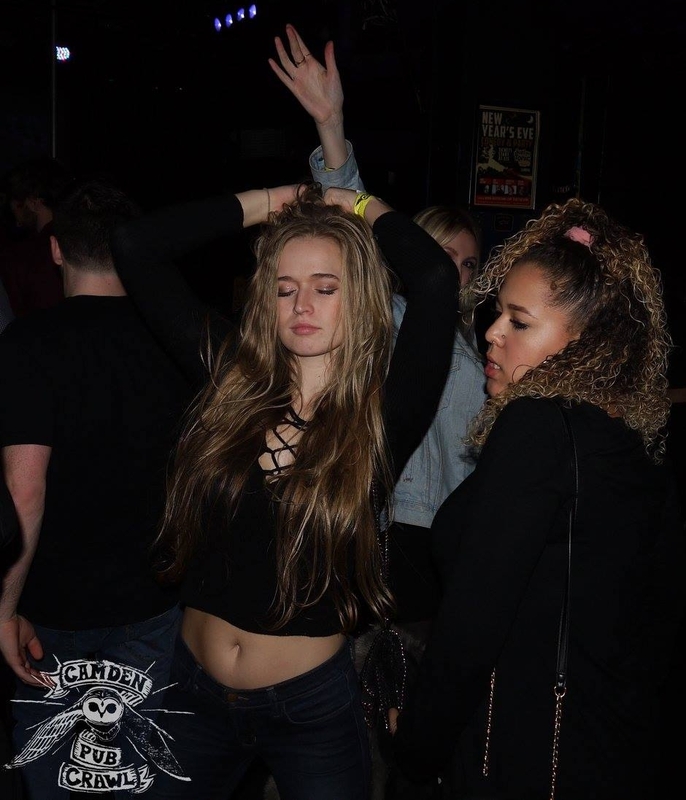 Even when sold out online, a limited number of Camden Pub Crawl tickets may be available on the door for early arrivals. First come, first served. 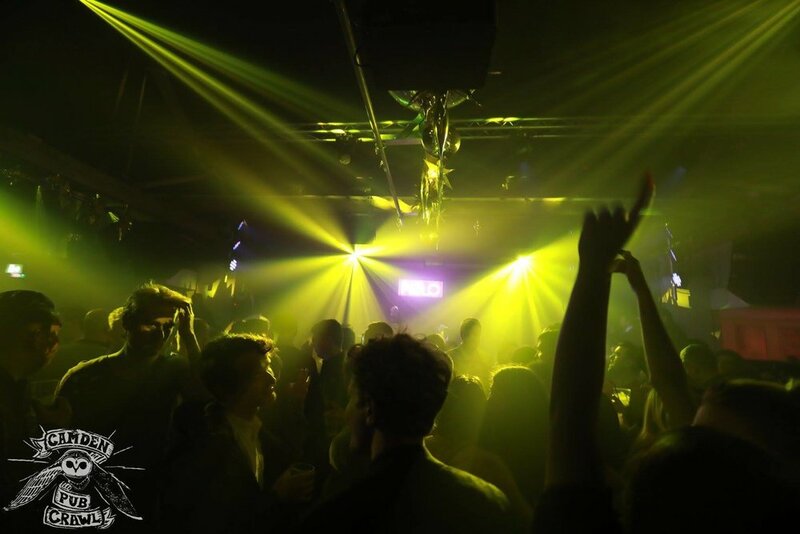 We work with all the best clubs and promoters in Camden to bring you show stopping crawl finales. 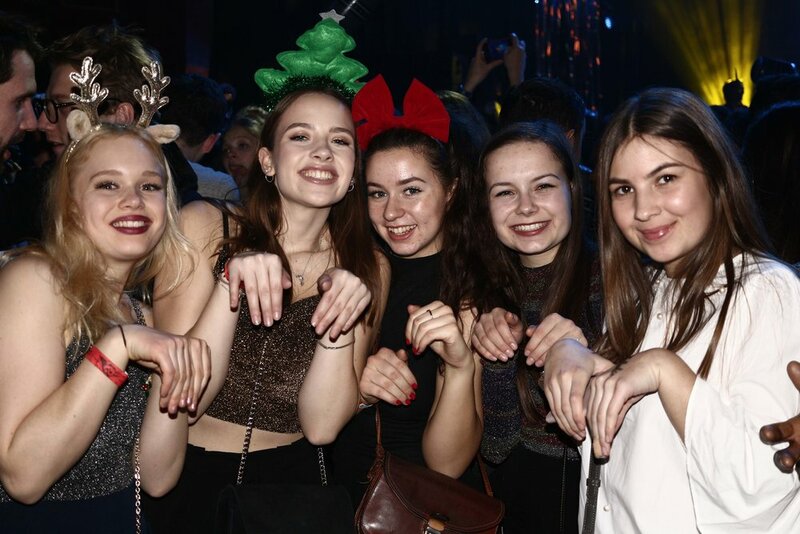 Your ticket includes free entry to all our club nights. 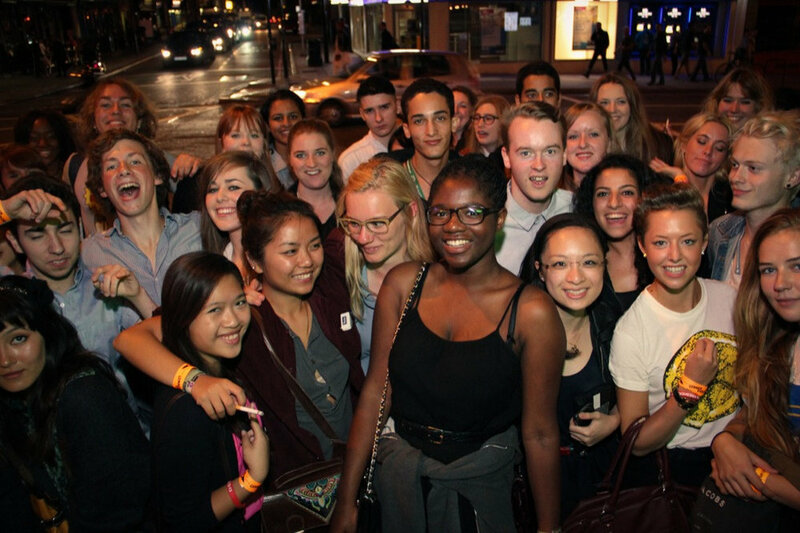 The Camden Pub Crawl is the original London Pub Crawl in Camden, taking over 100,000 people a year out in camden town. 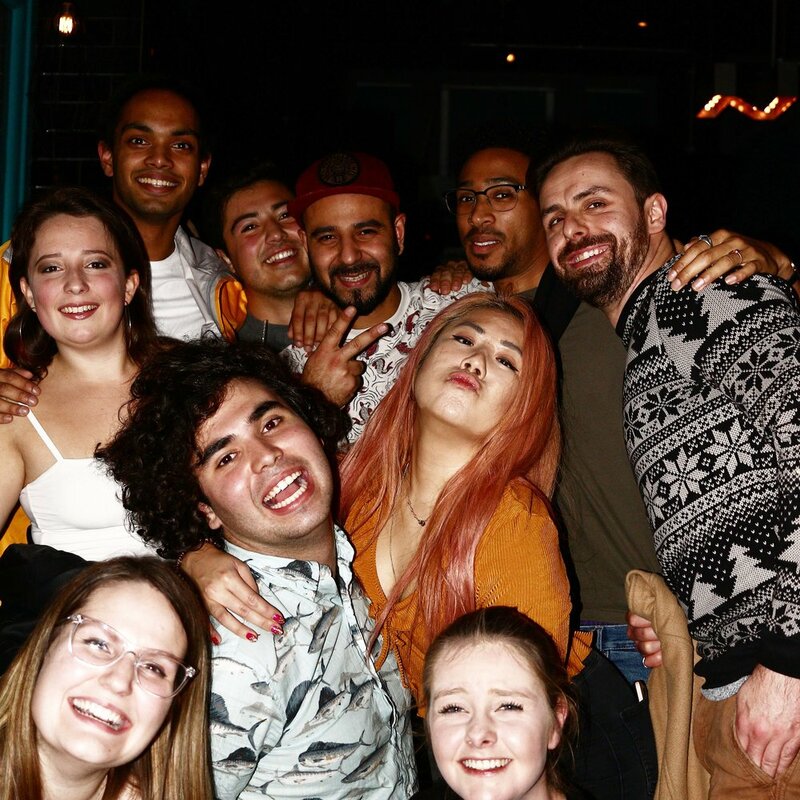 Save money on entry to legendary venues while making new friends and getting free shots and drinks deals along the way in Camden’s famous pubs and clubs. 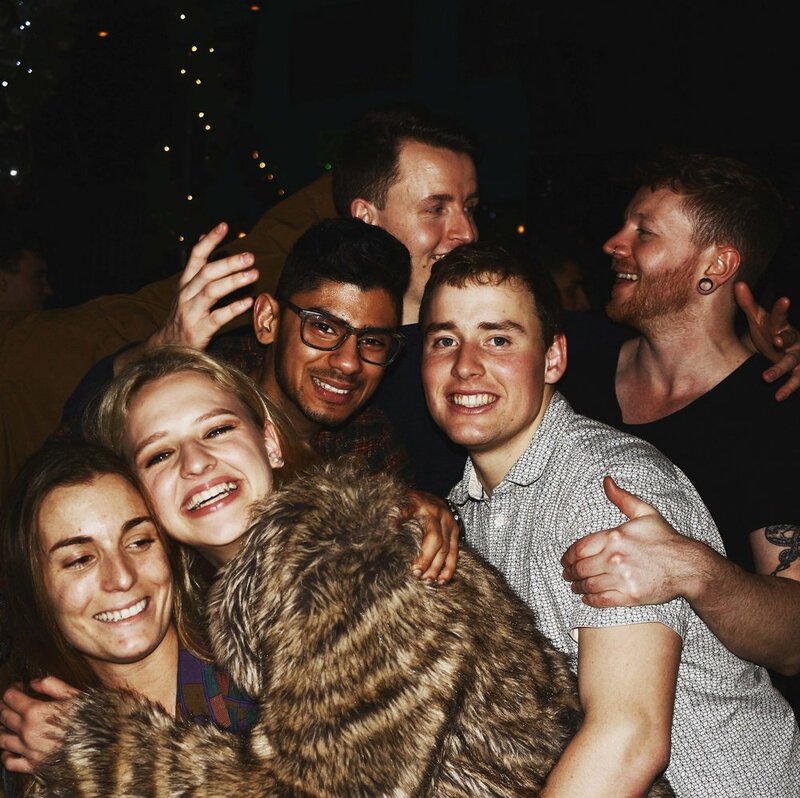 We work with all of Camden’s venues to bring you the best nightlife experience london has to offer every night of the week. Highlights include KOKO (a 100+ year old theatre turned into one of Londons’ biggest nightclubs (and fitted with Europes largest mirror ball), Fest (a 200-year-old horse hospital converted into a club with the old horse stables fitted out as drinking booths, complete with stripper poles), the Blues Kitchen, Camden Assembly (two of London’s most authentic and well loved live music venues) Be At One, Gabeto and Soundtracks at The Monarch on a Saturday (the best tunes from the best movies ever). Early Bird and Discounted Tickets available online. Running late? We will have a member of the team waiting at Belushis until 21:30. You must be aged 18+ and bring valid photo ID on the night (passport, driving license or national ID card). Sorry, no student cards accepted.